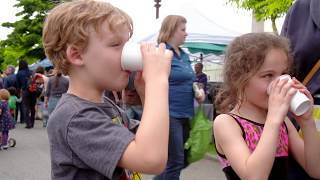 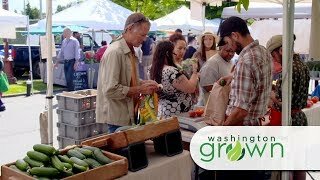 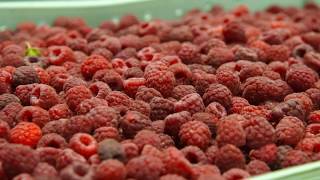 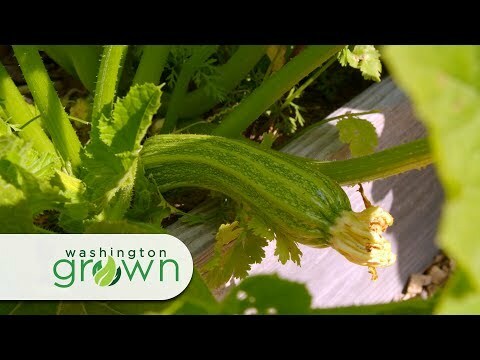 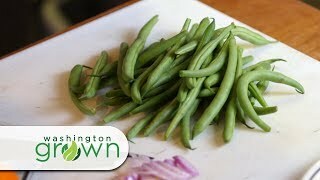 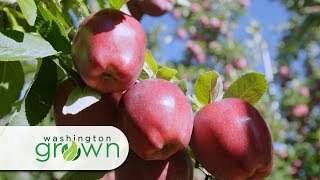 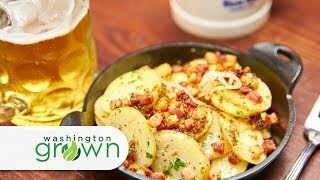 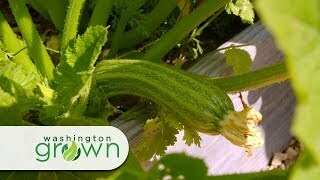 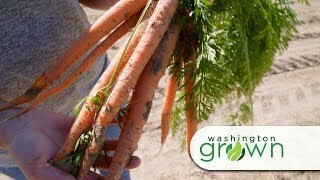 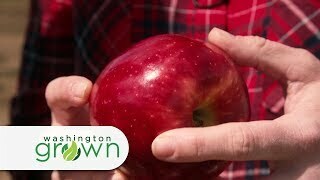 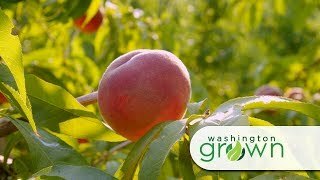 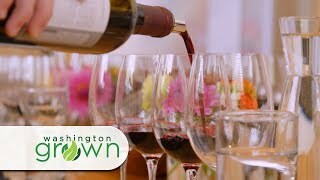 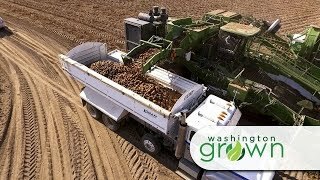 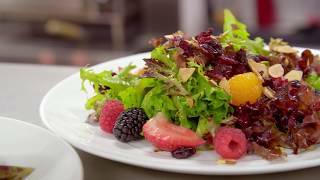 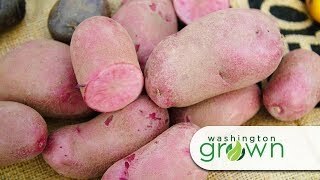 In this fascinating episode, you'll learn all about some amazing crops we grow right here in Washington. 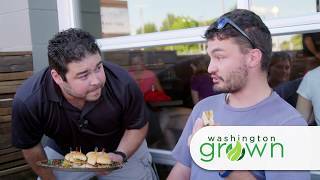 Our first stop is Sno-Valley Mushrooms where we learn how they are using science to create top-quality culinary mushrooms. 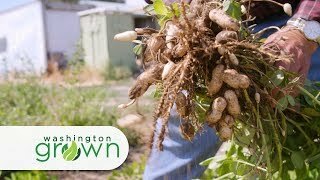 Then we're off to the Wandering Goose to make a delicious recipe of southern biscuits and mushroom gravy. 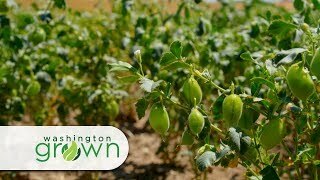 Then we try to keep up with Hilario Alvarez as we go around Alvarez Organic farm seeing many of the 400+ types of crops that he grows. 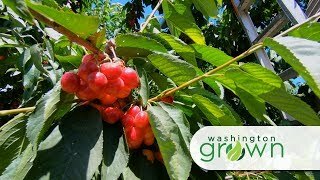 Finally, we'll visit with Nick Bond, the Washington State Climatologist to talk about the diversity of microclimates that allow us to grow so many crops in our state.